As many as one in 14 cars in the UK have been clocked, costing motorists around £800 million every year, according to data experts HPI. This is up from one in 16 cars in 2017 and one in 20 in 2014 – an increase of 30 percent in just five years. 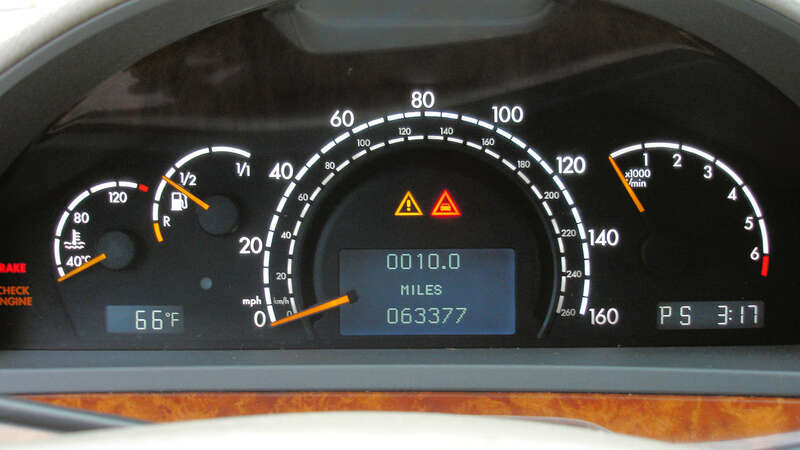 You’d be forgiven for thinking that the act of ‘clocking’ – or winding back the odometer – died along with the death of the analogue odometer, but digital dashboards have made it even easier to go all ‘Johnny Hates Jazz’ by turning back the clock. “Used car buyers now have a one in 14 chance of purchasing a vehicle with a mileage discrepancy which is extremely concerning. Criminals are increasingly using more advanced technology to make it easier for them to clock vehicles and cover their tracks. 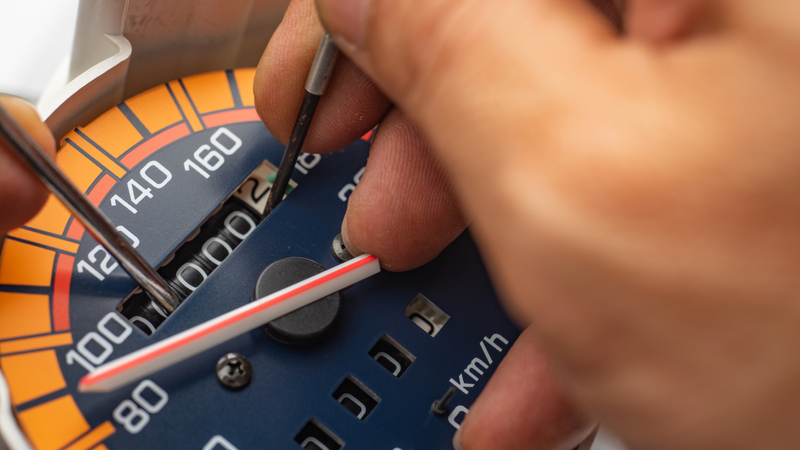 It can be difficult to spot a clocked car, but checking the service and MOT history will reduce your chances of ending up with a dodgy motor. You can also ask HPI to check the car against the national mileage register. Barry Shorto said: “It can be almost impossible to tell a clocked vehicle just by looking at it, which makes a vehicle history check an even more vital form of protection for buyers.